It’s great that you have made a step towards proactively looking after your healthcare. One Path Osteopathy is here to assist you in treatment of all your musculoskeletal issues. New movement coaching at Fitness First Hornsby. Join Matt for a personalised 1 on 1 training session to regain your natural ability to move freely. Start your journey to movement now. 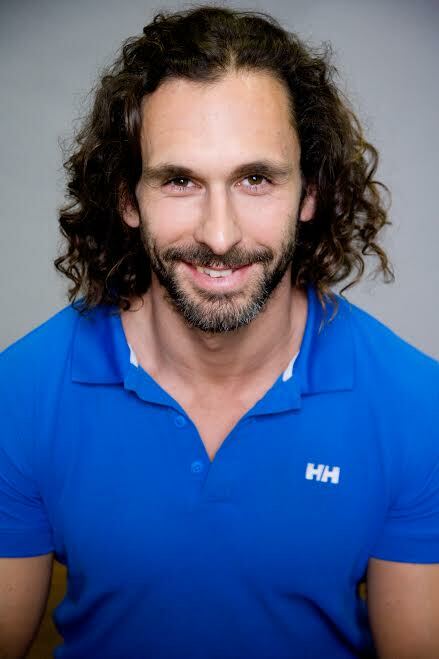 He has studied a range of techniques following his Osteopathy Degree including gymnastic strength training, and natural movement patterns. Matt’s understanding of both osteopathy and movement allows him to not only treat the injury but also protect your body against injury. We use our bodies very differently these days. Our anatomy has remained the same for 100,000 years however our movement in the last 10,000 years has changed massively. Over the last 10,000 years our movement has decreased from an active hunter gatherer to, for many of us, sitting in front of a computer for 8 hours a day. This is not just in regard to how much we move but how well. Quality over quantity.